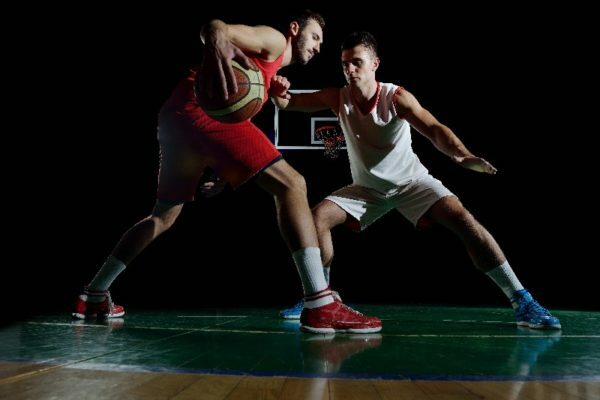 All basketball fans want to be on the best basketball team and if fantasy basketball is your thing, there are things you need to do in order to come up in the best basketball league. This is because if you have players with a faster pace it will mean more possessions for you. More possessions come with more opportunities to rack up the numbers, rebounds, points, steals, assists etc. This is what will make marginal players the fantasy superstars you want. The elite fantasy centers in the NBA are quite scarce but most of the leagues need that you have two. This means that the center is a position best targeted early. What we mean is, most rookies. The NBA season is usually very hard on first-year players because they need to adjust everything from what they knew in college. Simply put, they are neither the strongest, fastest or quickest players. At least, not in the way they were in college. If you want to have the best basketball league you have to understand the percentages. You see, Free Throw Percentages and Field Goal Percentages are usually calculated as percentages and not totals. It’s usually the number of attempts that make all the difference. This is usually the case in a standard fantasy league and even if you won both, you could still lose. What you should do is draft well-rounded players who can contribute to all other categories. While drafting, don’t just rule out the players who do not score often, check if they can contribute elsewhere. Generally, you will get rebounds from power forwards, assists from point guards and blocks from the centers. However, you can still miss out on hidden values. Check on players who average more blocks than centers because such contributions can really make a big difference. For a team with NBA title aspirations, the regular season doesn’t usually matter more like the playoffs. This means that all the key players might just average a few m minutes and get many days off so that they are more ready for the playoffs. For the season, there is likely to be the younger guys on the teams. If you want to have the best fantasy league, try and follow the tips above because you will have a higher chance of coming up on top. Fantasy basketball is all about strategy, you can have the best basketball team if you draft well.